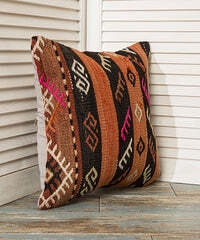 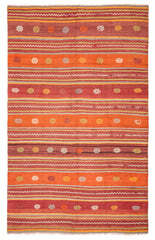 Rustic Kilim Patchwork Rugs are made from various kind of Vintage Turkish Kilim Rugs, Those rugs were handmaden in Anatolia. 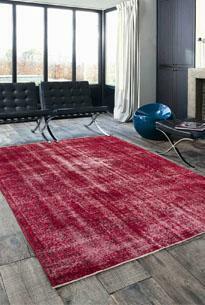 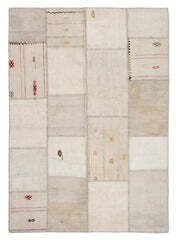 The rug tiles of this patchwork rug is stitched to each other by hand. 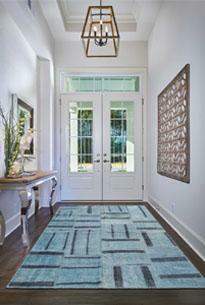 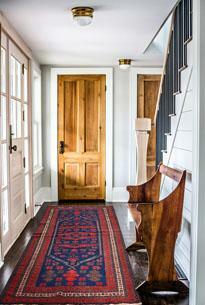 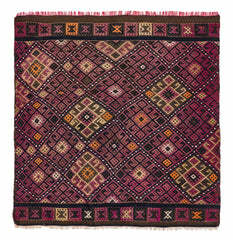 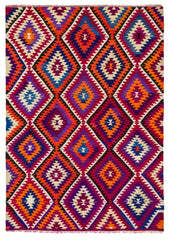 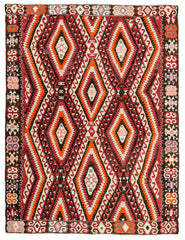 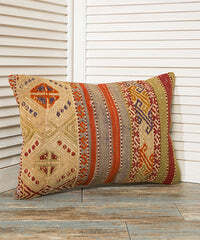 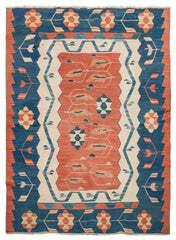 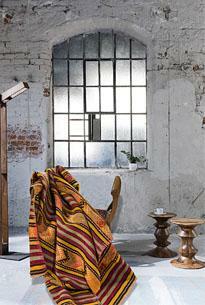 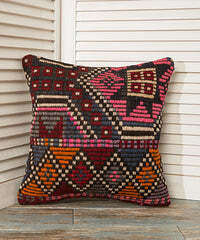 The backside of the patchwork kilim is covered with cotton to extend the durability.